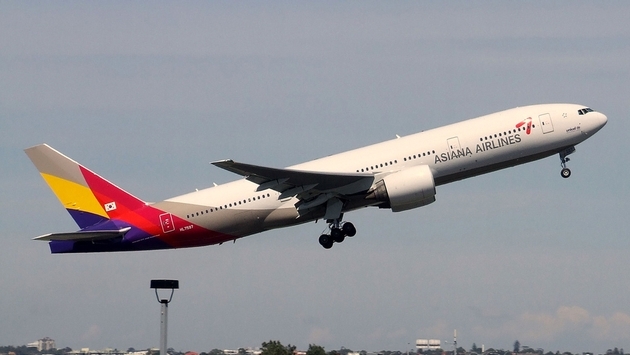 Asiana Airlines today filed a formal appeal of the suspension, handed down last week by the South Korean government, which prohibited the carrier from flying to San Francisco International for 45 days. The suspension was a punishment, of sorts, for last year’s crash at SFO of Asiana Flight 214. The plane hit a seawall while coming in for a landing at the airport on July 6, 2013. Three people were killed and 180 injured from the crash. 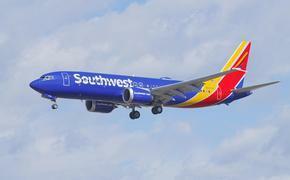 The National Transportation Safety Board cited more than a dozen pilot errors as the cause of the crash. South Korea’s Transport Ministry handed down the edict that canceled a very lucrative daily flight for Asiana from Incheon, South Korea, to San Francisco for 45 days. It is not known when the suspension was supposed to begin, just that it would be sometime within a six-month period. United, Singapore and Delta also fly between Seoul and San Francisco. Asiana’s flights are still listed on the major online travel agencies well into December, however. Asiana is asking the government to lift the ban, saying the Transport Ministroy was “biased" against Asiana in favor of its competitor, Korean Air.